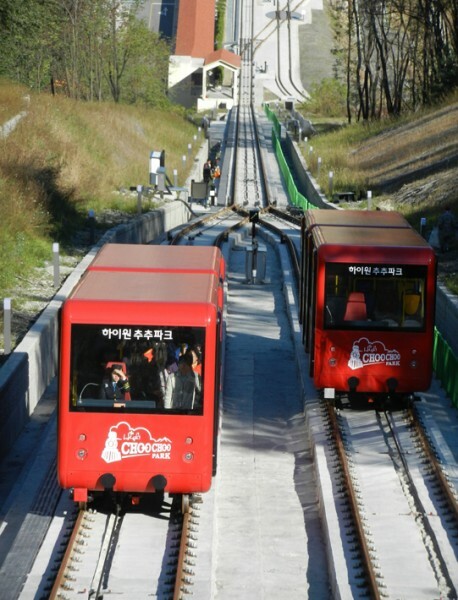 A specialist engineering team from Qualter Hall has recently returned from South Korea following the successful installation and commissioning of a major new Funicular Railway System. The resort, which provides skiing, scenic mountain views, nature trails, golf, hotels, a revolving restaurant and other leisure facilities, has been significantly extended by the new trains which are an exciting new attraction, travelling between stations at the top and bottom of the mountain. 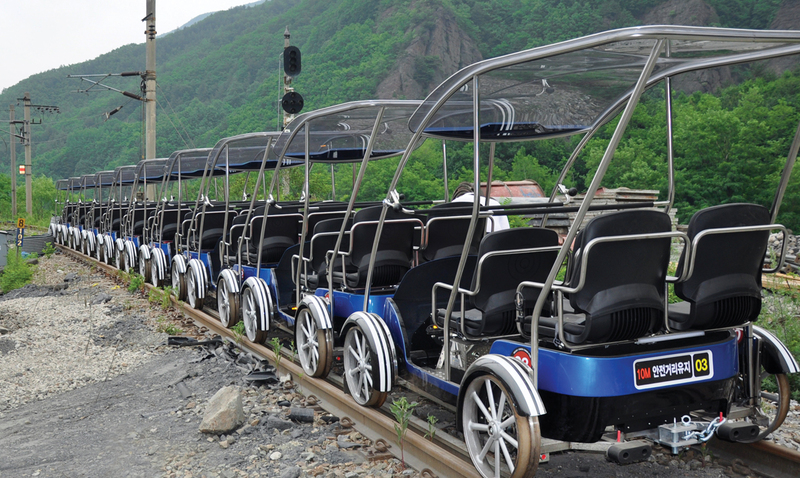 Each bike is a four wheel arrangement running on the rail track, each carrying up to four people, used for travelling down the mountain on a meandering, scenic and separate dedicated rail line. One of the functions of the train system is that on its ascent, it at- taches and pulls the family rail bikes from the bottom loading station to the station at the top of the mountain. Passengers for the family rail bikes ride inside the train on the ascent along with the other passengers. 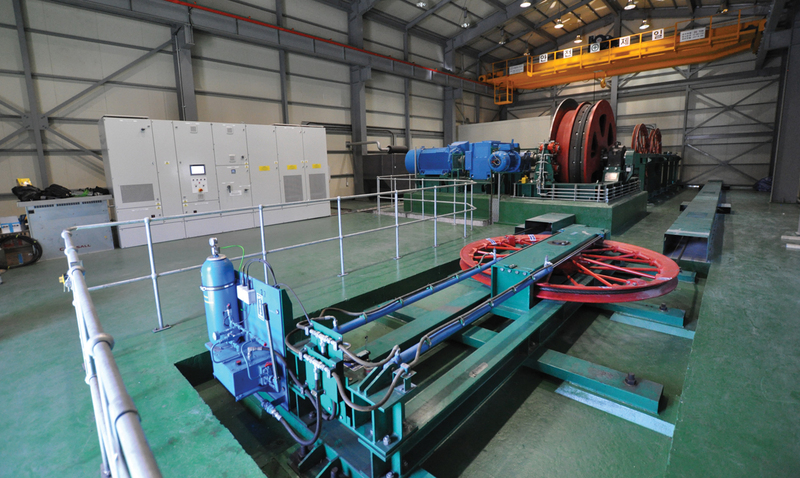 Han Bo Coal – two manriding trains for coalmine, one 4 car, 84 seat capacity and one 5 car, 96 seat capacity. 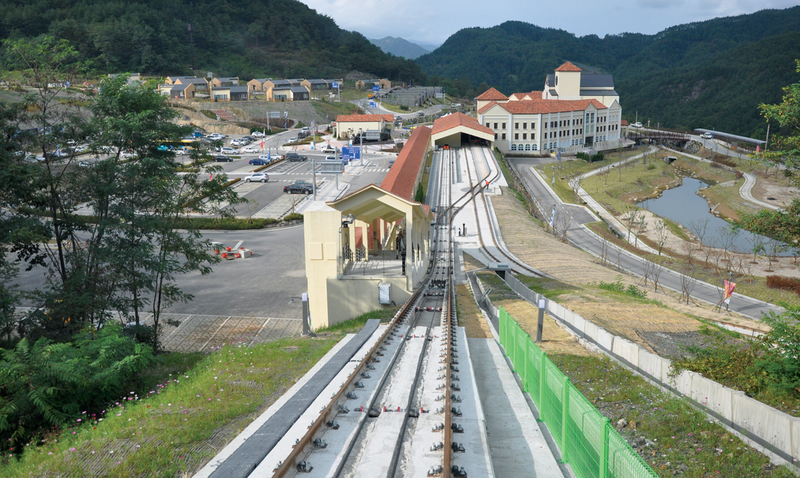 Kyung Dong – two manriding trains for coalmine, both 7 car, 160 seat capacity. Jinro Construction – several diesel locomotives. 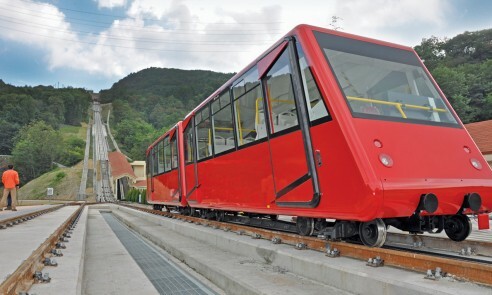 Qualter Hall also previously supplied Legoland's Windsor Park Hill Train in the UK, which is a similar Funicular Railway System to the one supplied to Korea, except with- out the family rail bikes.